See Red Fred and Doug Thonus join forces in this new podcast discussing the Chicago Bulls. 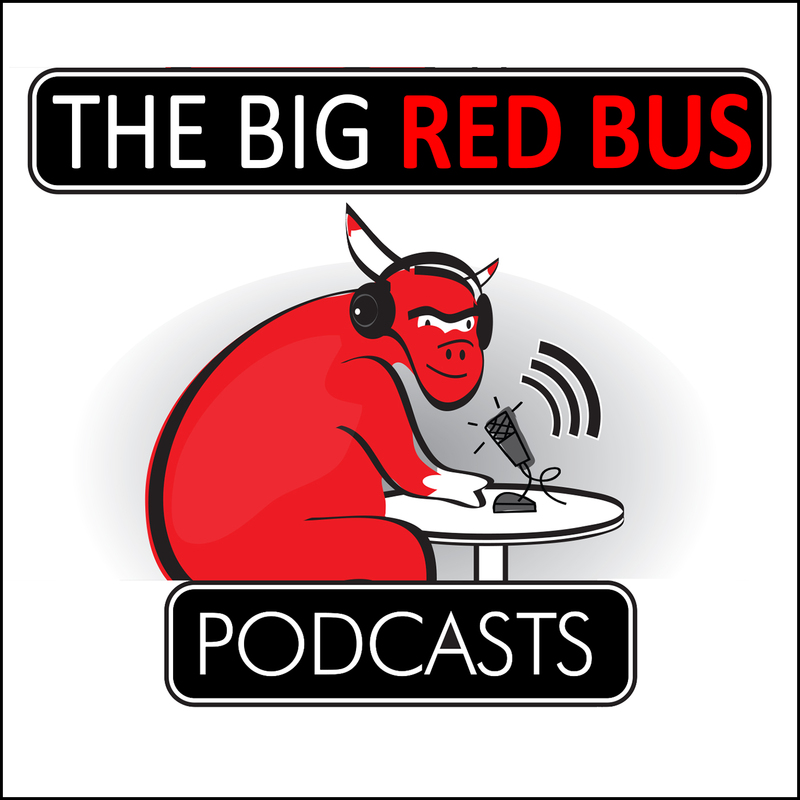 In this second episode, the Podcasting legends discuss the victory of Atlanta, Markkanan’s path as an unstoppable force, LaVine’s poor defense, the Bulls possibly taking on salaries, and much more. Copyright 2018. Developed by X² Marketing.